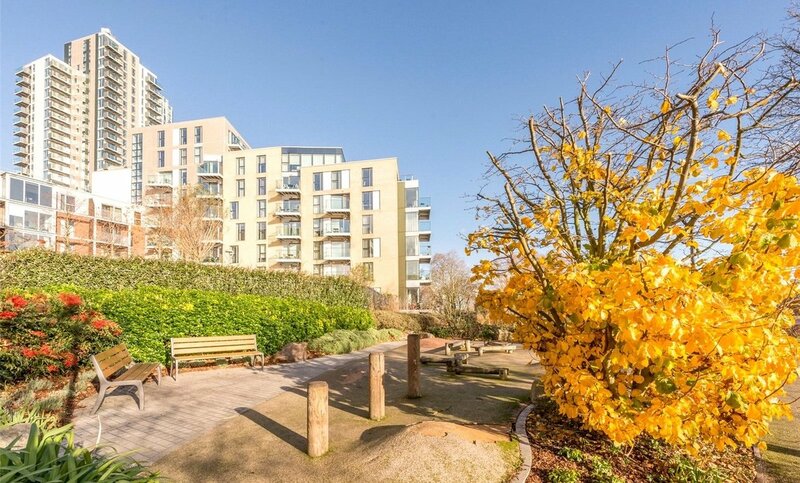 525sqft | GROUND FLOOR | 370sqft PRIVATE GARDEN | 298 YEAR LEASEHOLD. 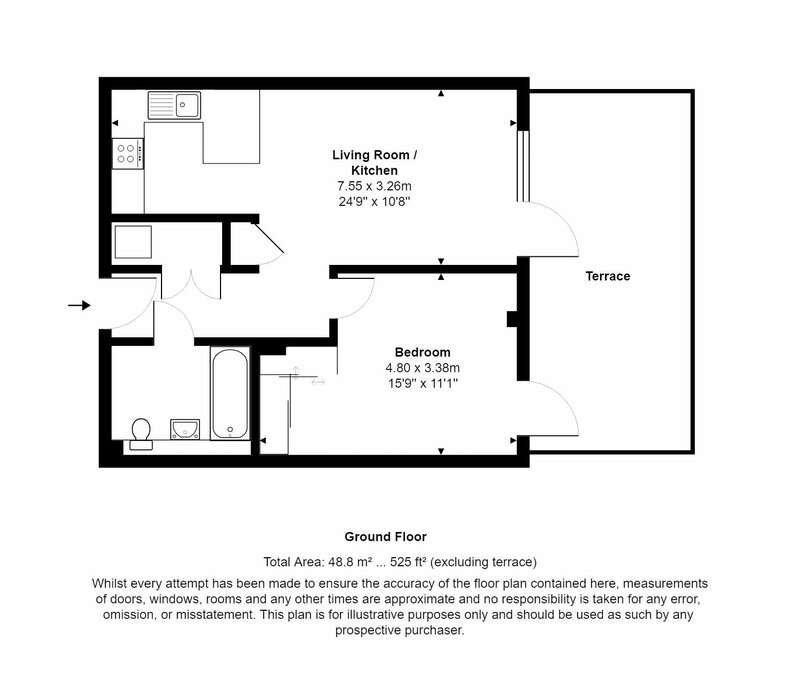 This one bedroom apartment benefits from a huge 370 sq. 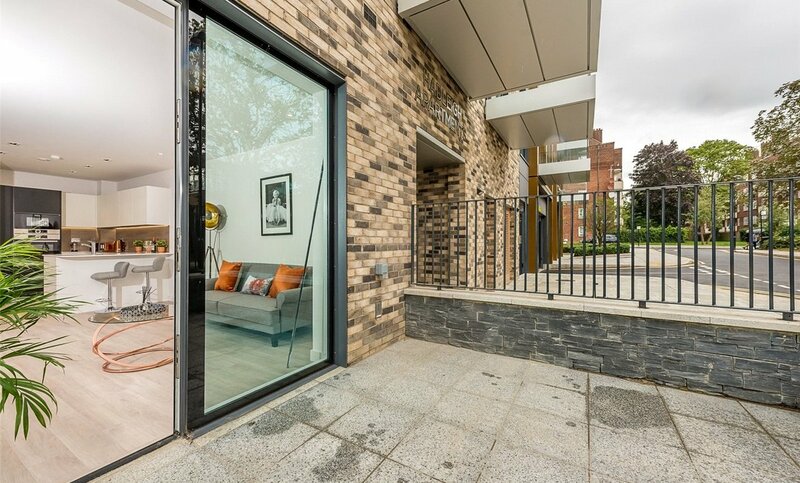 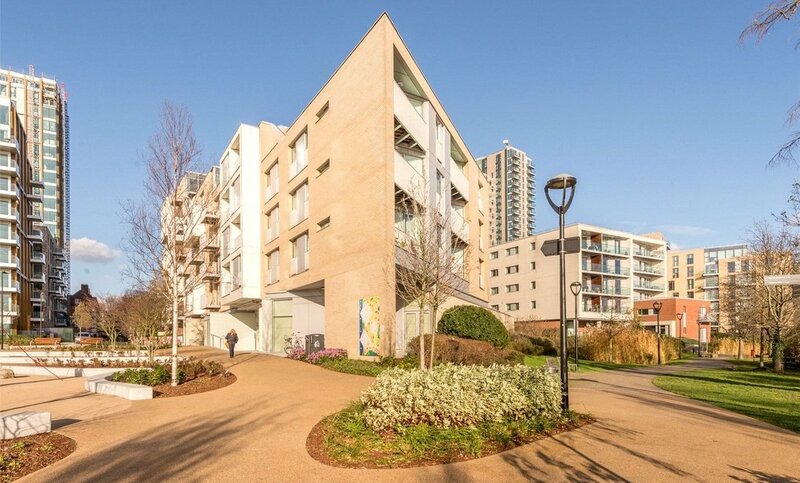 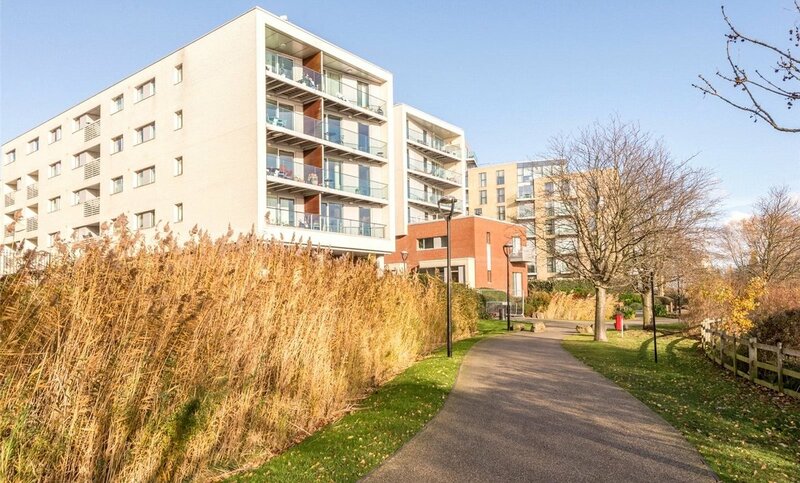 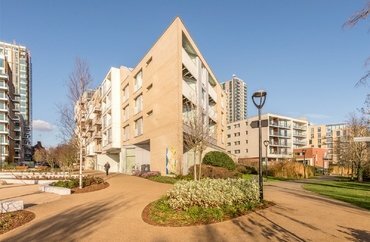 ft. open terrace with an Easterly aspect and plenty of room for entertaining and enjoying the landscaped gardens. 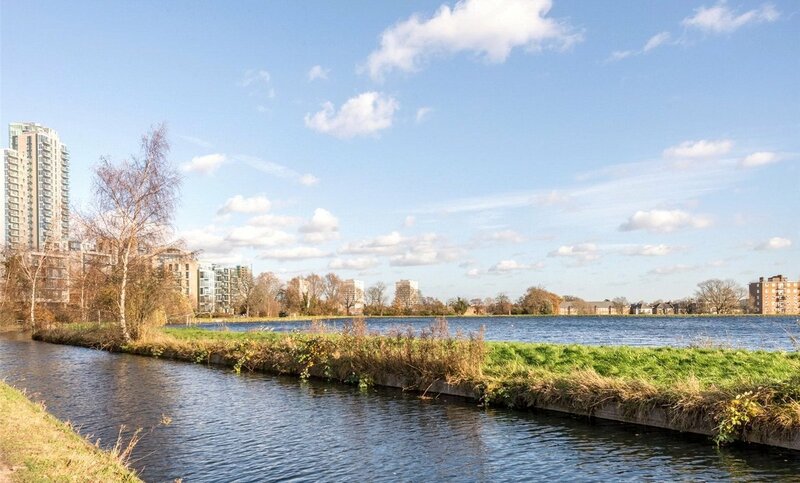 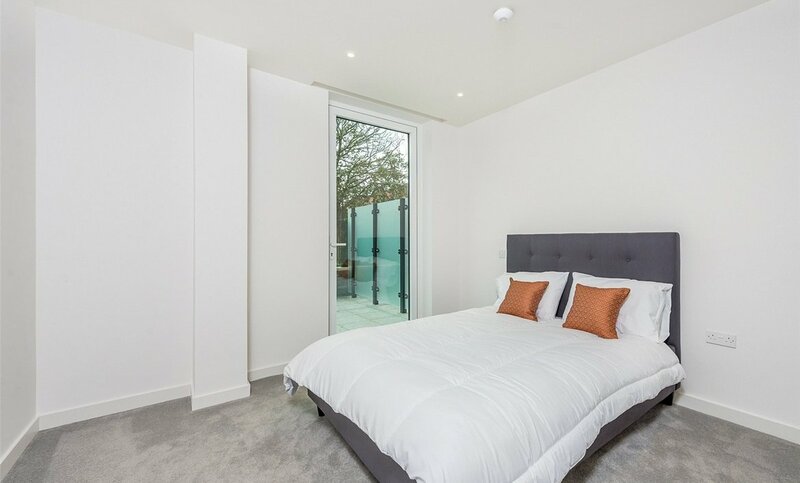 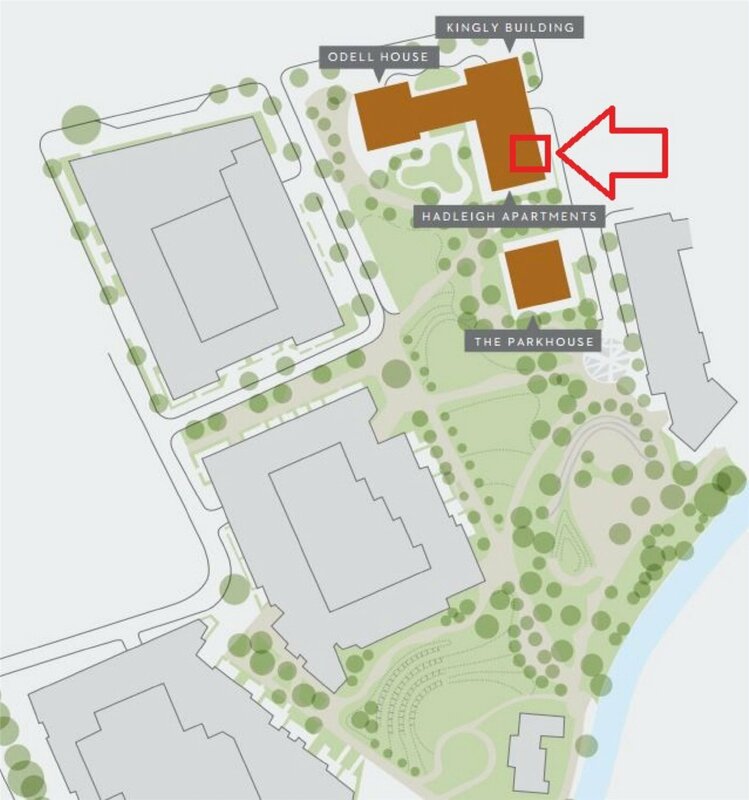 This exciting new development is located on a picturesque waterfront with two large reservoirs. 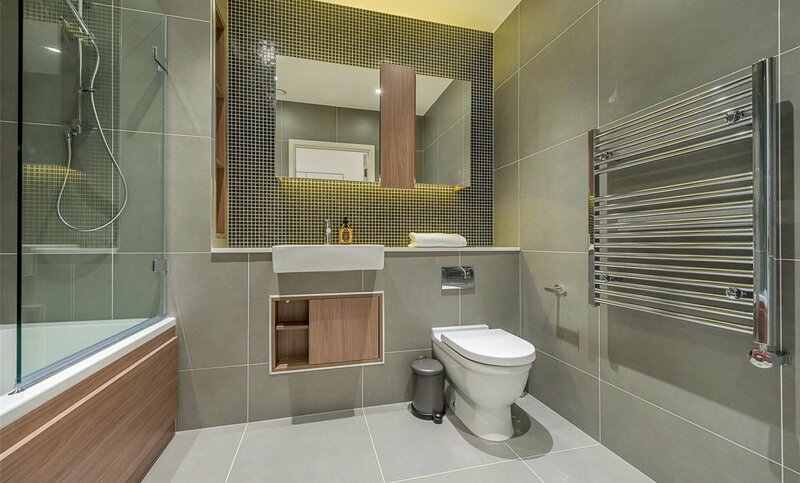 Each apartment has been meticulously planned to provide luxurious comfort. 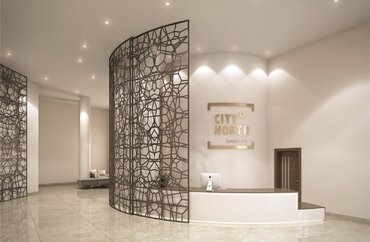 The resident's facilities include a 24 hour concierge, resident's only gymnasium and swimming pool and a local supermarket next door. 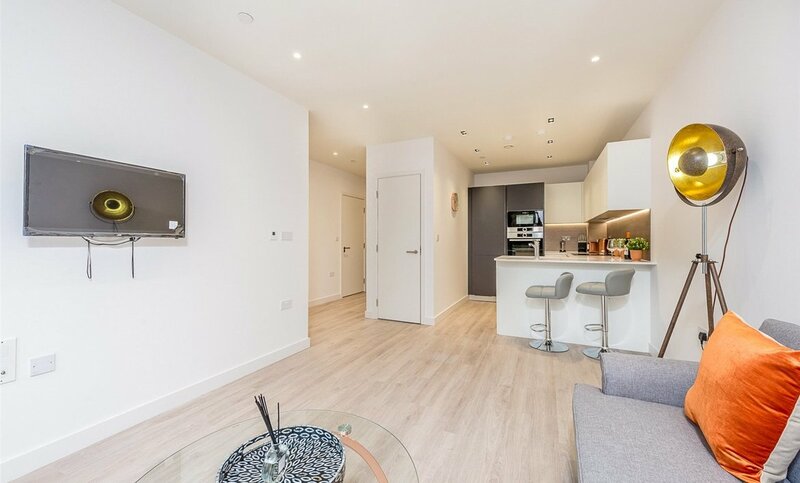 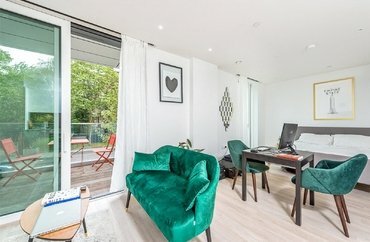 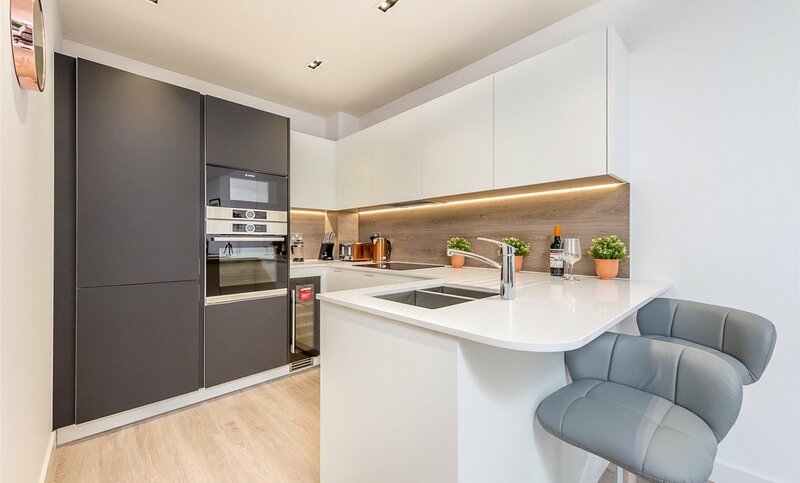 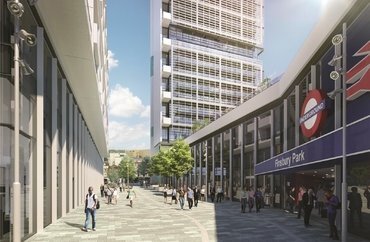 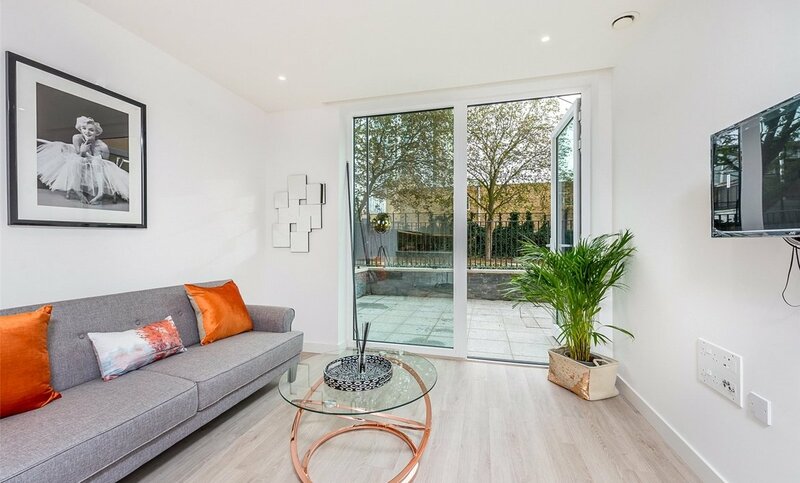 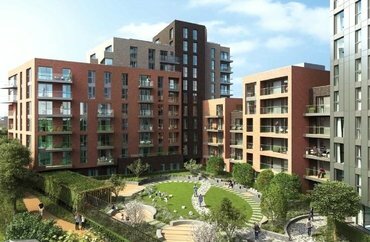 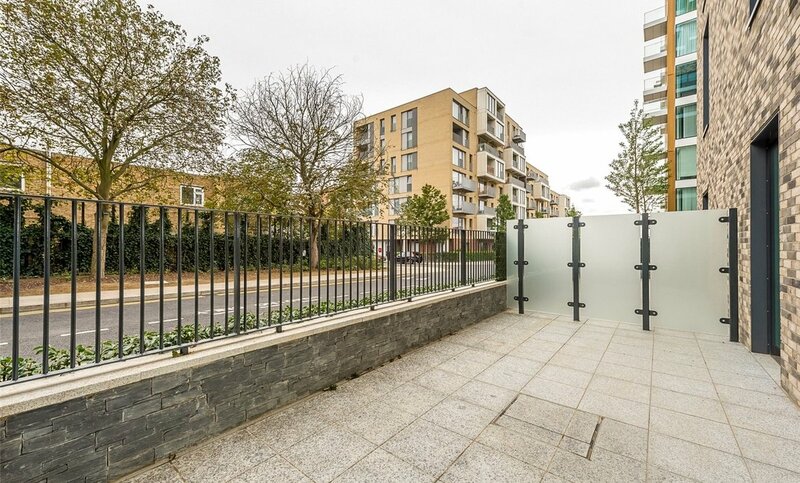 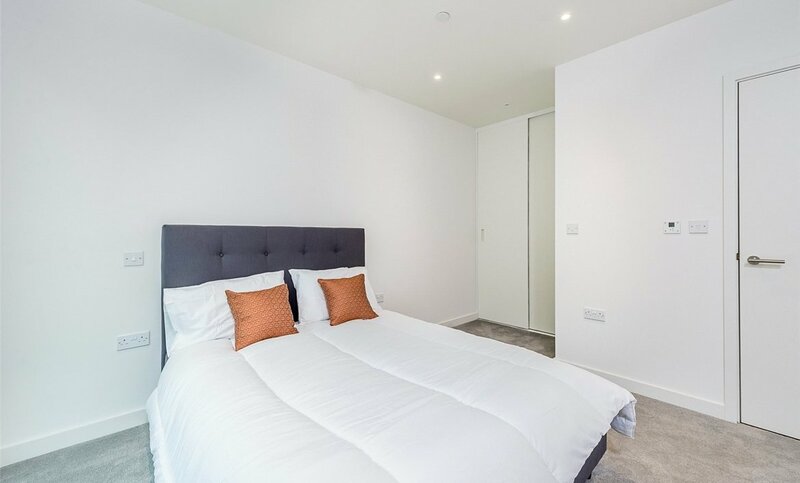 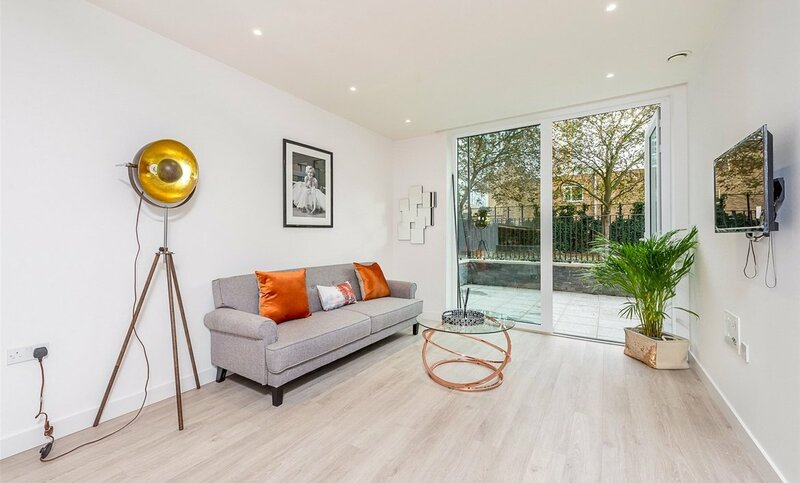 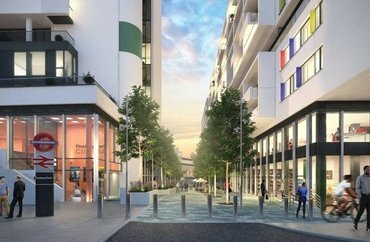 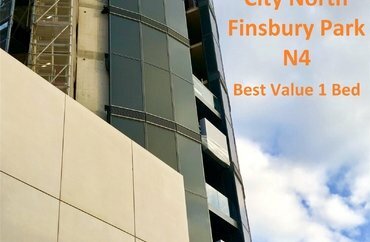 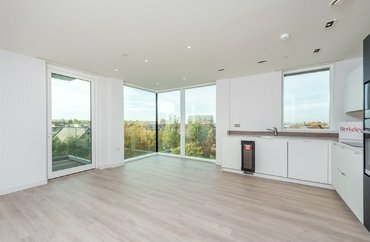 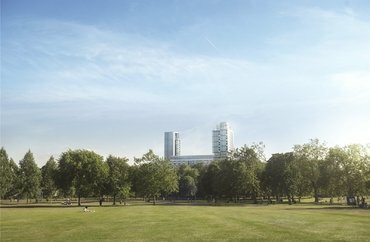 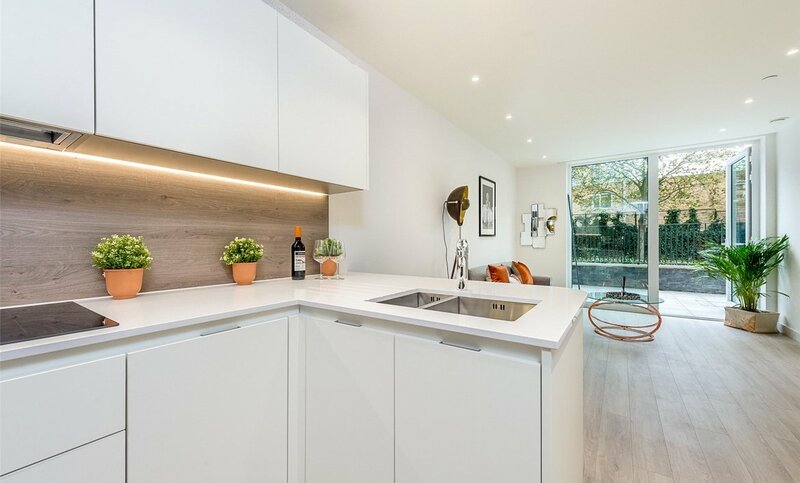 The development is moments from Manor House underground station and a short walk to Finsbury Park underground and National Rail station. 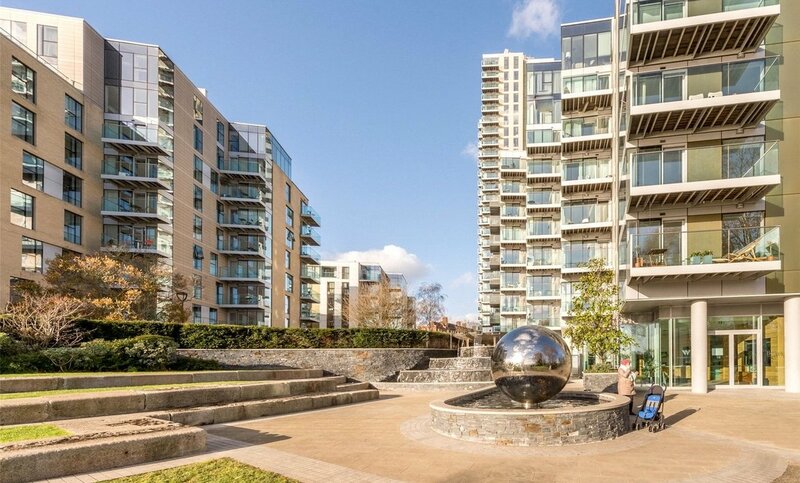 Please call Jamie Gleeson-Gallagher on 020 3829 9227 for more information.